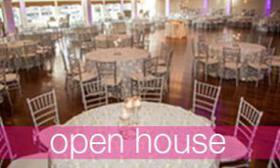 Summer Weddings: Tips & Tricks! 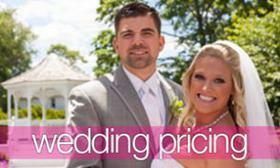 Not only are summer weddings beautiful, but they are also very popular! As you plan your big day, keep these tips in mind to ensure your day is perfect. When choosing an outdoor location, take into consideration your surroundings. A beach is a beautiful location, but it might be windy, chilly or could be hard to hear a ceremony over the crashing waves. 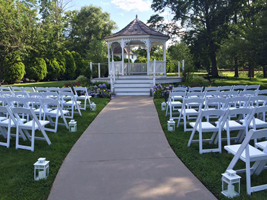 The gazebo and courtyard area here at the CCB provides couples with the best of both worlds! A riverside ceremony location with acres of endless photo opportunities! 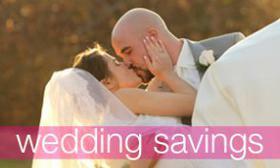 Having a “plan b” is one of the most important factors of a summer wedding. New England weather is so unpredictable so what would you do if it rained? It’s a good thing that here at the Canoe Club Ballroom, our indoor ceremony set up is just as beautiful as the outdoor scene! Always remember that any outdoor décor can be re-purposed inside to create an elegant atmosphere! 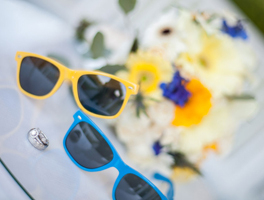 The summer sun can be tough on your skin so consider providing sunscreen or sunglasses for your wedding guests upon arrival! 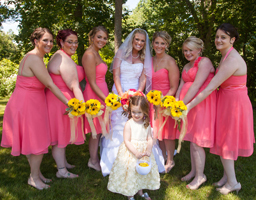 During summer weddings, it can get extremely hot with the sun beating down on your guests. 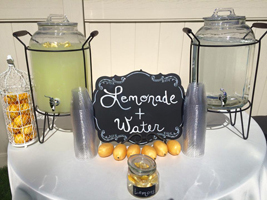 Our outdoor ceremonies include a complimentary water and lemonade stand for yours guests to enjoy before you walk down the aisle! While guests are enjoying cocktail hour, provide light hors d’oeuvres! Lighter options such as shrimp cocktail, spanakopita, or a delectable stationary display of cheese, crackers, fruits and vegetables are a great option! Lanterns are a beautiful alternative to additional floral décor for your aisle! They tend to be a less expensive option as well. Nautical and beachy themes are always a popular choice for summer wedding décor! Please consider the fabric of your wedding party’s attire! 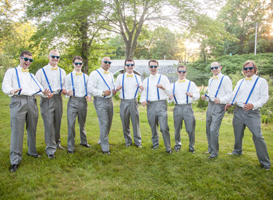 Gowns, dresses & tuxes can be a heavy material so look into a lighter material that won’t leave your wedding party sweating, such as suits for the gentlemen and chiffon options for the ladies! Cocktail or tea-length styled dresses seem to be a more popular summer option than the traditional long bridesmaid dresses.